Spreading The Disease - bios, videos, news, reviews, and more. 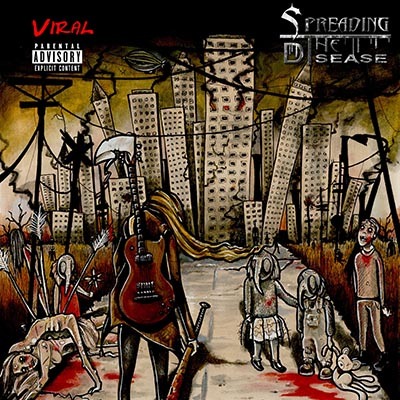 Spreading the disease is a contemporary metal band, the baby of “Steve Saunders” ex bassist of “The Self titled”. The band is based in KENT. UK. Born in late 2014. 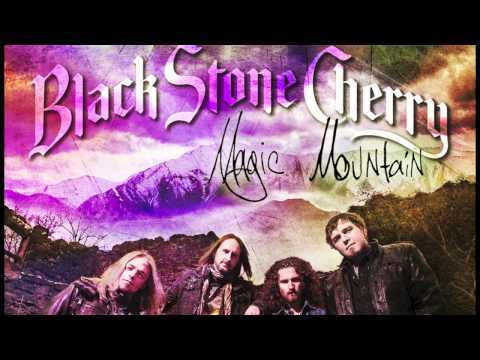 Having spent five good years with the above mentioned band Steve decided to move on and create a band that allowed for a different approach to both band policy and creativeness. Almost immediately and by sheer coincidence making contact with “Edd Saunders” through a dear friend. Edd offered his services as Drummer for the band. It very soon became apparent that Edd is a great addition to the band being a very versatile and experienced musician indeed who fitted the writing style perfectly. Next on the list is “Julian Riqeulme”. Jules made it clear he wanted to be the lead guitarist. We soon found out why. He’s a very talented musician who having worked with the band pretty much from the start has shown his knack for creating riffs and flair which make the songs complete and stand out. In essence gives them that extra “Je ne sais quoi!. Writing began approx. eight months ago which developed into some very original tracks with widespread influence ranging from “Pantera, Kill or be killed and Stone sour to Slipknot, Machinehead, Breed 77 and many more. The band’s music is contemporary and modern with amazing riffs, hooks and licks multi layered full of groove that hit you like a freight train. Clearly the band need a rithym guitarist too to enhance the sound and allow Julian to explore further. The band found him in the shape of “Martin Osborne” who had been working with Steve for a few months elsewhere. Steve felt that Martin was the right man for the job and having joined the line-up approx. 2 months ago he has become an integral part of the band and song writing team with fresh slick ideas that have added even more heaviness and groove to the band’s music. Finally after much searching, auditioning and persistence the last link to the machine was found in the form of “Adam May”. The band were looking for a singer with presence, aggressiveness and stance who can command a stage and the crowd. A voice full of anger and rage that is no nonsense in your face Balls out vocals that put the point across full stop. 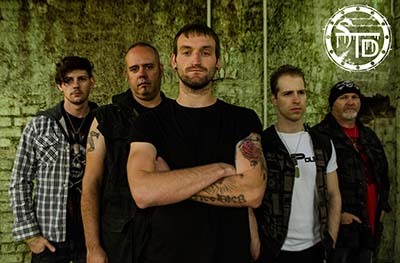 “Spreading the disease” are currently recording a two track single to introduce the band, aiming to start performing live around October, November 2015 and are looking to record the band’s debut album early new year with a view to securing some festival slots for 2016 and shows. Catch them on the road soon to see their full on metal onslaught live and loud !.